Disney movies have the uncanny ability to make us laugh, cry, and dance with joy at the same time. Whether you are a young kid or an adult, these films have a special place in many people's hearts. Apart from winning many Oscars, these movies have garnered fans across all generations. From overbearing grandmas to unapologetically brash kids, Disney movies are so irresistible that they can make anyone laugh or cry. 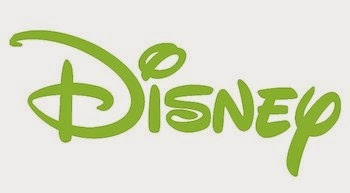 That's why today we have for you a list of some of the best Android apps out there that are made for Disney fans. 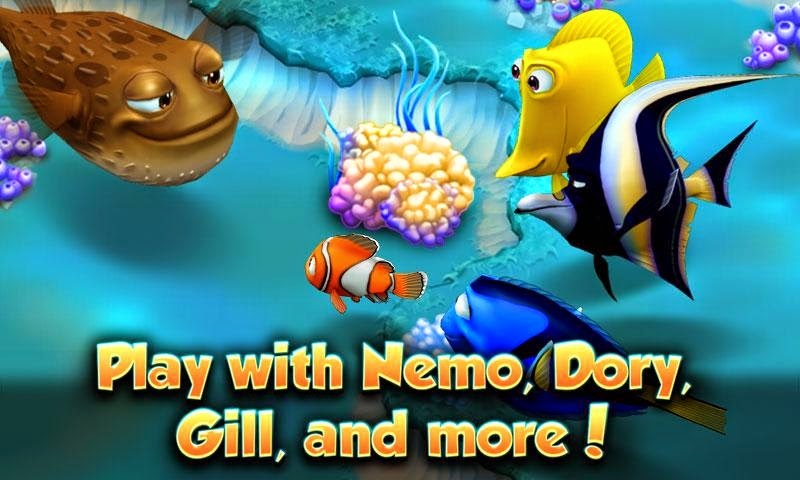 Nemo's Reef is a great application for fans of the movie Finding Nemo. The aim of the game is to help Nemo and his dad build the coolest reef out there. For building that home, you'll need to collect some awesome decorations, plants, and fish. In this journey toward building a better home, you get to meet Nemo and his friends including Dory, Gill, Bloat, and Bubbles. Overall, it's a fun game wherein you get to build something really cool. Where's My Water is a hugely popular Disney game that is played even by people who are not a part of the horde of Disney fans. The game features challenging, physics-based puzzles that keep you engaged for hours. 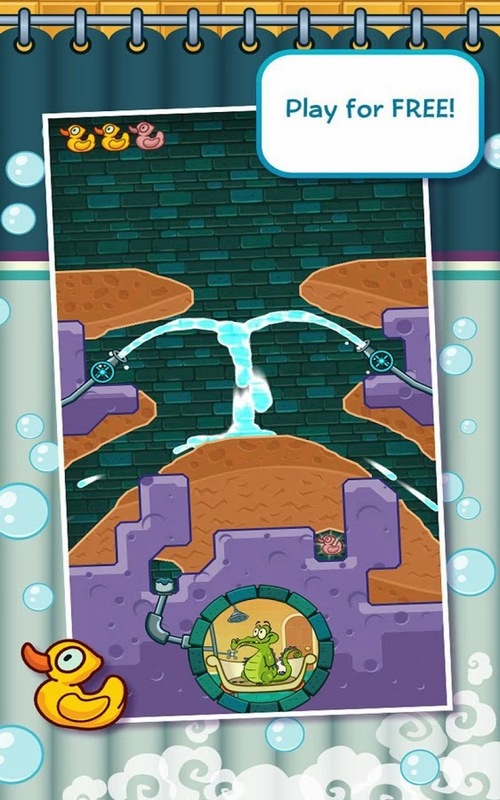 With over 4 unique storylines featuring Swampy, Allie, Cranky and Mystery Duck, Where's My Water is a game that provides an innovative new gaming experience for kids as well as adults. The basic premise of this game is simple, Swampy the Alligator lives in the sewers under the city, but unlike other alligators, this one simply loves taking a nice long shower after a hard day at work. However, the recent trouble with the pipes has forced Swampy to ask for your help in getting him his shower back. Overall, it is a fun game that you can play for hours no matter how old you are. If you missed out on your Disney World trip, this next app is just what you need. 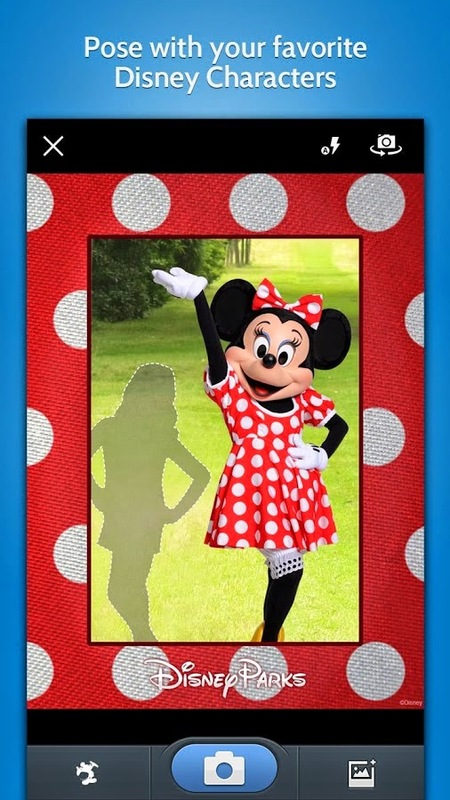 Once installed, it allows you to pose with your favorite Disney stars without paying a lot of money for the plane tickets and entrance fee. Be it Mickey Mouse or Goofy, instead of indulging yourself in pointless selfies, this app lets you create a perfect Disney World experience right from the smartphone. Simply snap a pic of yours and add the filters you need to create a complete magical moment. Once you are done, you can share the pic on Twitter or Facebook. Where's My Mickey? 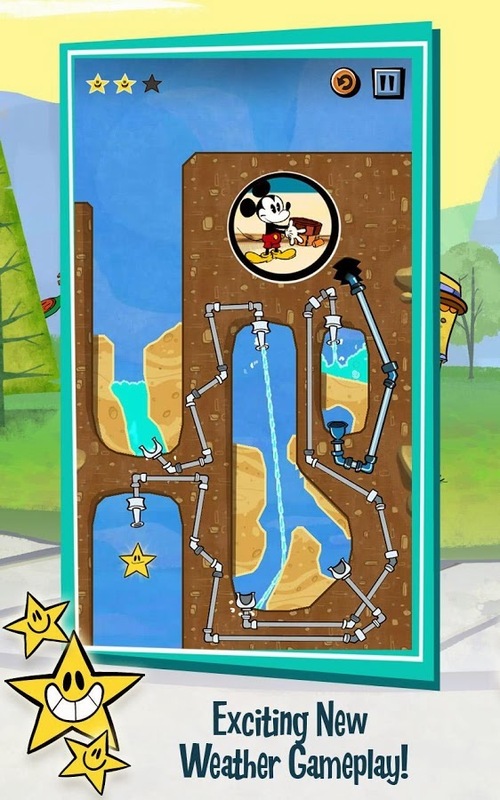 is a physics-based game where you help Mickey Mouse find water to open his own lemonade stand. The game comes with 5 unique episodes that use realistic weather effects to simulate rain, wind, and clouds. With over 100 levels to play from, the game is free but requires you to pay an additional fee for some extra features. 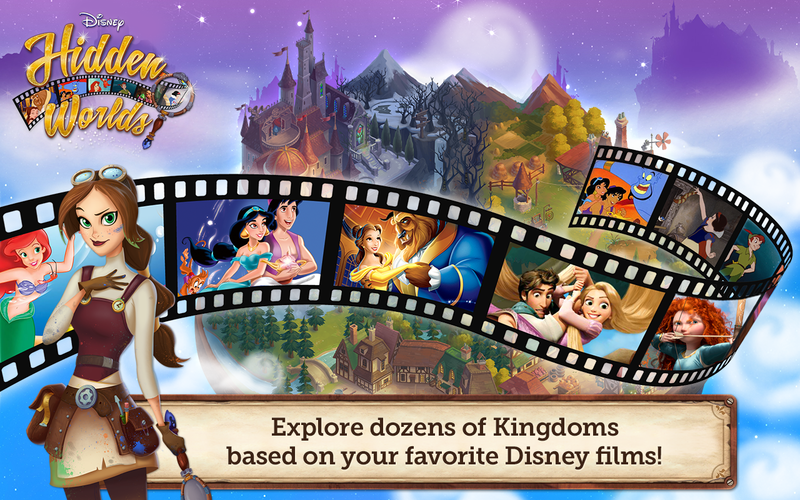 Overall, this is a well-done game by Disney that engages the player at every level. For the die-hard Disney fans, this one is a treat. The purpose of this title is to make you find hidden objects from popular Disney movies like Beauty and the Beast, Tangled, Aladdin, Brave, The Little Mermaid, and more. As you keep playing the game, the difficulty keeps increasing making it harder to find the objects. However, if you have watched a lot of Disney movies, you won't have any trouble spotting them. 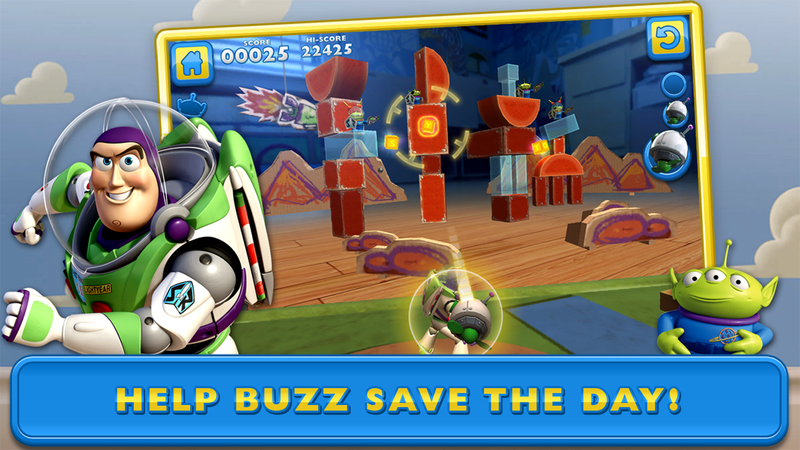 With 15 levels of puzzle-based gameplay, this next title is a great experience for Toy Story fans. The game has 70 challenging levels and comes with 5 episodes, which you can enjoy for hours at a stretch. After each level, much like in Angry Birds, you get a star rating, thus allowing you to replay each level till you get good at it. Overall, it is a fun, imaginative adventure even for those who haven't seen the movie.